Could answering your phone in the future be as simple as pressing it to your ear? It could be if Amazon’s latest patent ever makes it to the real world. The new patent details the tech company’s work to create a system aimed at simplifying the way smartphone owners use and access the technology in their phones, The Next Web reports. 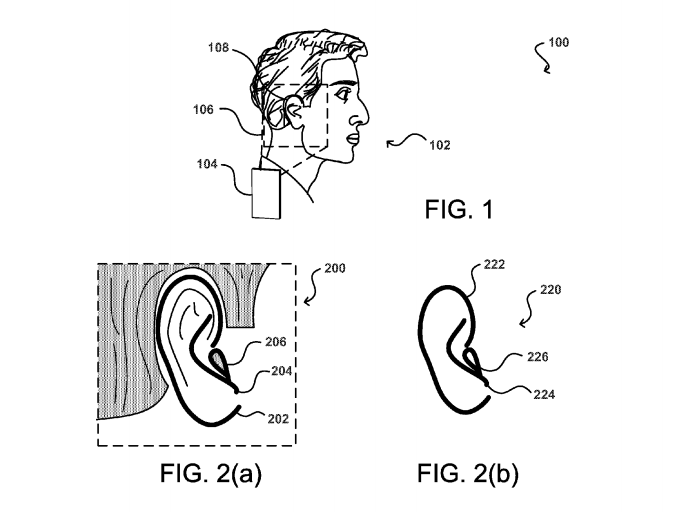 A rendering of the technology from Amazon’s patent shows how certain points of one’s ear might be used under the new system. This is Amazon’s attempt to resolve consumers’ dueling desires for increased privacy and advanced ease of use. And so, Amazon has created a technology that not only simplifies how users answer their phones, but also automatically adjusts certain preferences such as speaker volume depending on the ear being used. The system works by taking a photo of a user’s ear – which is reportedly an equally unique identifier as a fingerprint – with the phone’s front camera and comparing it to a photo previously captured by the user and subsequently stored in a database. 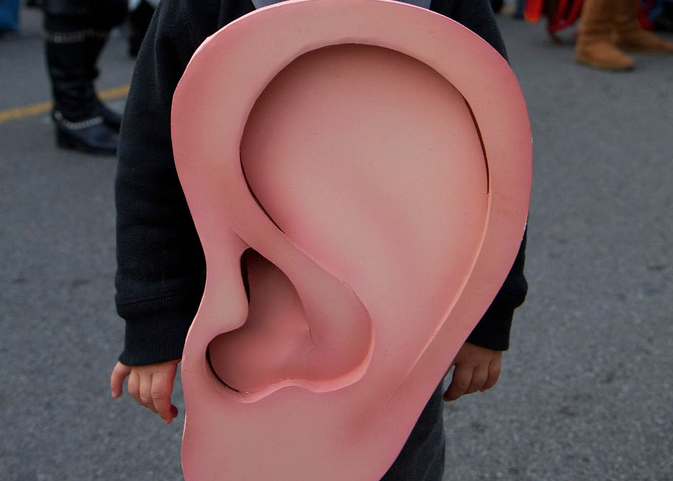 The ear recognition input would then let owners utilize their device for certain purposes like receiving a call or listening to an audio file without first manually unlocking their phones. It’s unclear when or if Amazon truly plans to incorporate the new technology into its Fire phones.